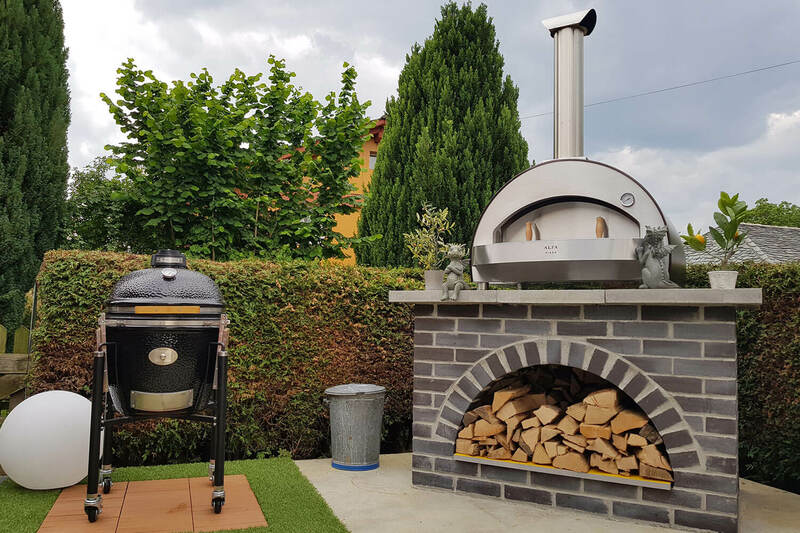 Residential outdoor ovens Alfa wood and gas fired ovens for outdoor home use, discover the best wood-fired ovens ever. 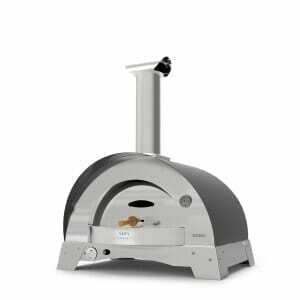 If you’re looking for the best outdoor wood and gas fired pizza oven, we have the right solution for you. 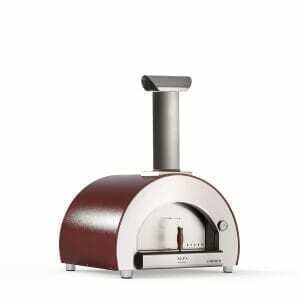 Alfa ovens are made for those who love traditional taste and want to try a real superior cooking experience. 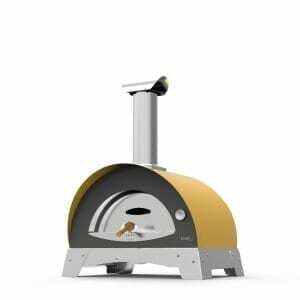 Thanks to FORNINOX technology that combines a refractory floor and stainless steel (1/10 in thick) structure, our pizza ovens are ready to use after unpacking, and you don't have to do hard building works. 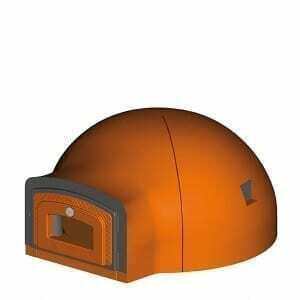 Enjoy cooking, grilling and baking your food in a wood fired oven. 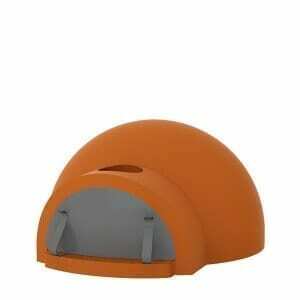 Find out our yummy recipes and have more fun in your garden with a unique product for bbq, grill, pizza, roasts and desserts. 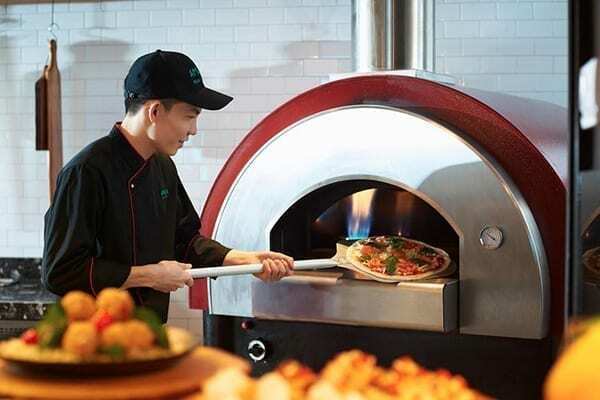 Alfa is the worldwide leader in manufacturing residential wood and gas fired ovens for backyard and kitchens. 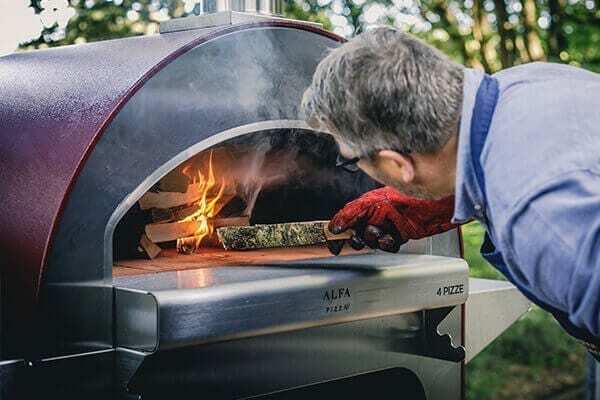 Alfa wood and gas fired ovens for outdoor home use, discover the best wood-fired ovens ever. 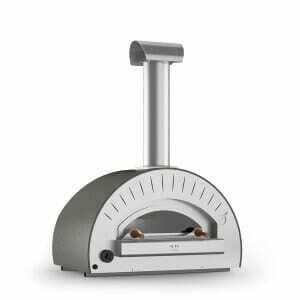 If you’re looking for the best outdoor wood and gas fired pizza oven, we have the right solution for you. 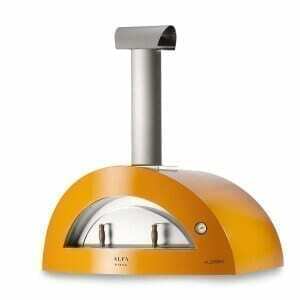 Alfa ovens are made for those who love traditional taste and want to try a real superior cooking experience. 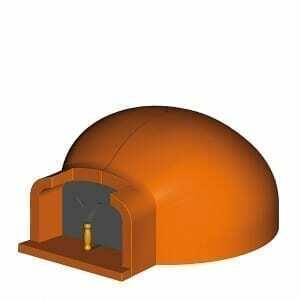 Thanks to FORNINOX technology that combines a refractory floor and stainless steel (1/10 in thick) structure, our pizza ovens are ready to use after unpacking, and you don’t have to do hard building works. 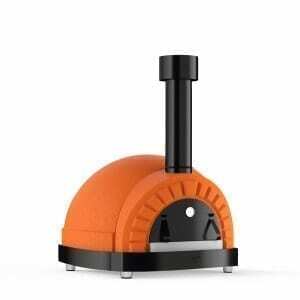 Enjoy cooking, grilling and baking your food in a wood fired oven. 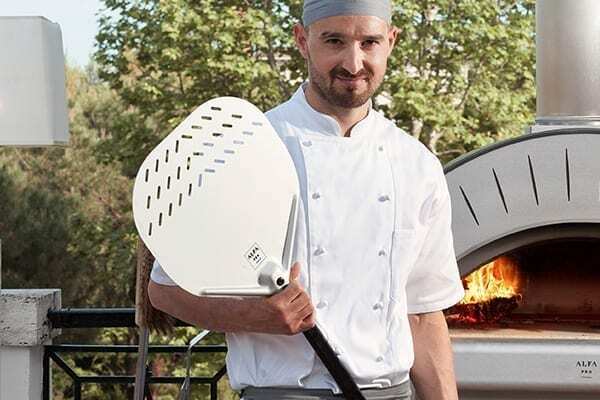 Find out our yummy recipes and have more fun in your garden with a unique product for bbq, grill, pizza, roasts and desserts. 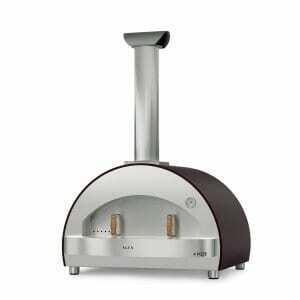 Alfa is the worldwide leader in manufacturing residential wood and gas fired ovens for backyard and kitchens.